A couple big stories for the month of November, but not a lot of news on the Roman bioarch front. 26 November - Carabinieri ritrovano tomba dipinta di eroe Paestum (ANSA.it). 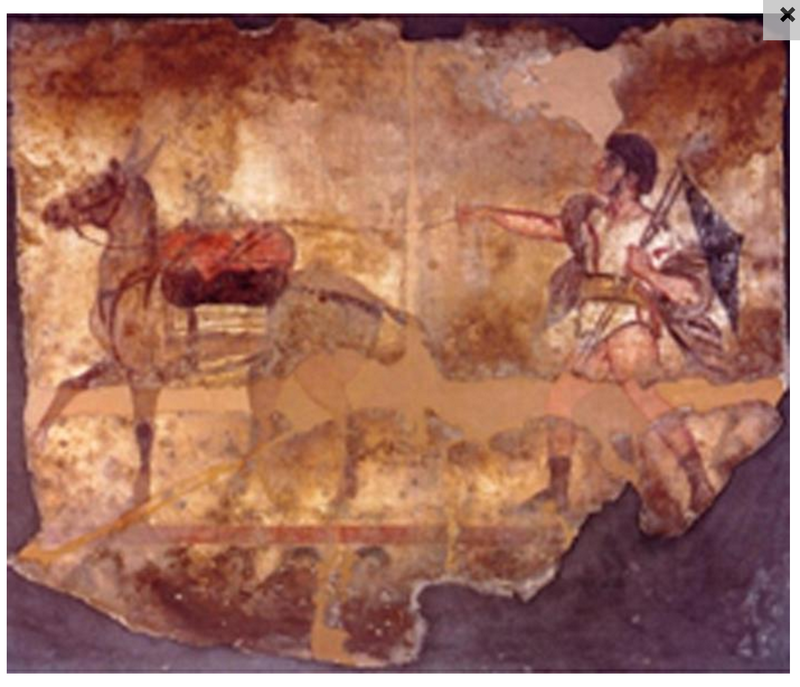 Pieces of a frescoed tomb from about the 4th-3rd centuries BC were found at Paestum. There are half a dozen really interesting but really blurry pictures at the link. 23 November - DNA study finds London was ethnically diverse from start (BBC). This is the big news of the month. 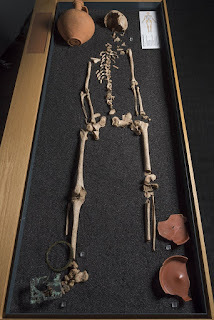 MOL researchers did aDNA analysis on four individuals from Roman Britain. 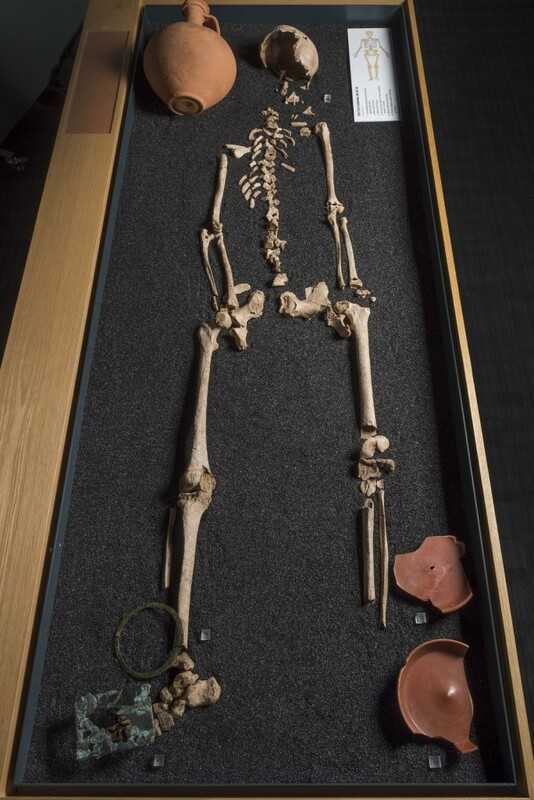 One individual -- whose skeletal remains appear to be female, but whose chromosomes are XY (male) -- in particular is making headlines as "transgender" and such. I plan to outline my misgivings with... not so much the analysis or even the interpretation, but the way the information was presented to the public... in a Forbes post, but I'm still gathering info to ensure I do a credible job representing the full spectrum of possible interpretations. A bit more info, and a link to the DNA study results, is available on the MOL blog. 13 November - Neutron beam aimed at 'un-burning' bone (BBC). 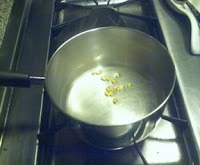 While not specifically related to Roman bioarch, this new method -- if it works! 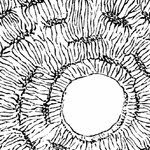 -- has the potential to change the field immensely, as we'll be able to get additional useful information out of cremations, which of course were the fashion for a lot of Greco-Roman history. Looking for something anthropological to gift someone? Try this Hominin 2016 Calendar, whose proceeds support UWF grad students' travel to research conferences. Not interested in a calendar? 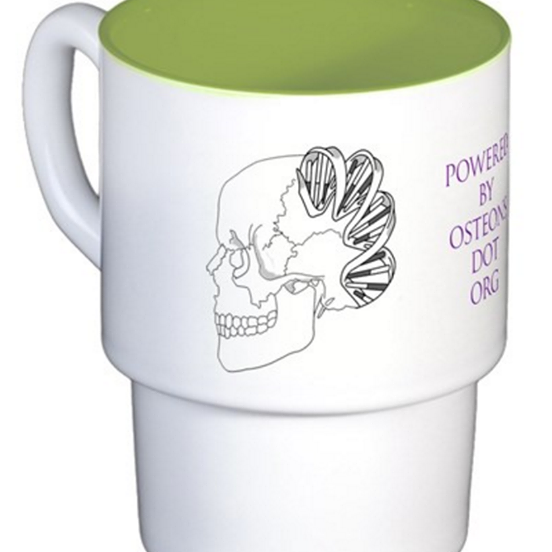 How about a Powered by Osteons mug?